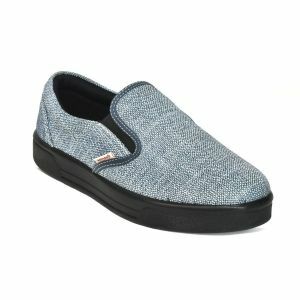 They are comfy, medically appropriate, stylish and convenient. 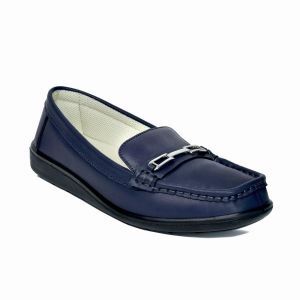 The loafers for women have the most expedient slip on feature which makes them ideal option for working women. They are sophisticated and perfect for office wear, as well. The comfortable and intricate design will enable you to wear the trusty loafers for long hours without any discomfort. The womens sneakers, on the other hand, are a wardrobe staple that every woman must have. Whether it is long walks, sprints or just a casual outing, womens sneakers are every girl’s number one choice. You can pair them with multiple outfits in different ways and basically just rely on them when it comes to podiatric health. Your feet are completely secure when you have some great womens sneakers on. 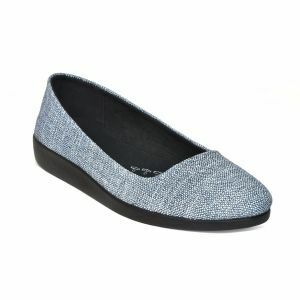 You can buy some of the best sneakers and loafers for women now from our website in sizes that are inclusive. There are multiple colors from which you can choose your favorite!